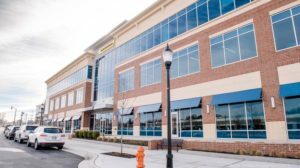 Stanley Black & Decker’s lease of 77,000 square feet to expand its offices to Greenleigh at Crossroads was a turning point for the $750 million growing White Marsh development. 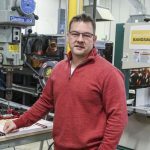 The giant toolmaker’s lease brought a workforce of 400 to the 1,000-acre Greenleigh, where office, retail and residential projects are starting to dot the landscape off Route 43 and Interstate 95 in Baltimore County. Williamson left St. John in early April. 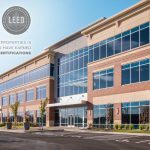 St. John is a majority partner in the Greenleigh development and Williamson knew that the Stanley Black & Decker lease was a cornerstone as the Woodlawn developer converted wide-open, undeveloped space into a mixed-use project from the ground up. He said the lease would help attract other new investments to Greenleigh. He was right. Michael’s — long a mainstay in Timonium — expanded and opened a second bar and restaurant near the three-story Stanley Black & Decker office building. Smaller businesses like nail salons, dry cleaners and carry-out restaurants have also opened in a strip shopping center nearby. 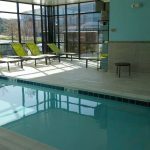 Williamson calls them amenities for the work force and residents. 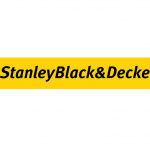 The Stanley Black & Decker lease may just be the beginning at Greenleigh. Williamson said the company is eyeing more office space there in second speculative office building next door. He said he remains optimistic. 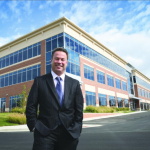 “When we landed the lease, it validated the office market at Greenleigh and we decided to build another building — and when we lease that one, we’re going to build another one catty-corner, across the street,” Williamson said.